Get In A Circle And Dance with today's hottest dance moves from the backup dancers to the stars. Pro instructors Brian Henninger an B Girl Cassie T. will teach you show stopping, head turning moves that are so much easier to learn than they look. 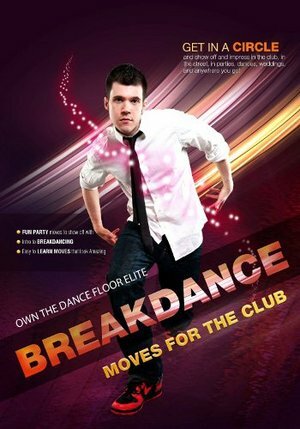 You'll be able to hit the dance floor just hours after you've watched this DVD and you'll be able to do so with style and confidence, knowing that you are one of the best dancers in the club, party, or wedding.